Is my garage door opener (GDO) compatible with MSG100? 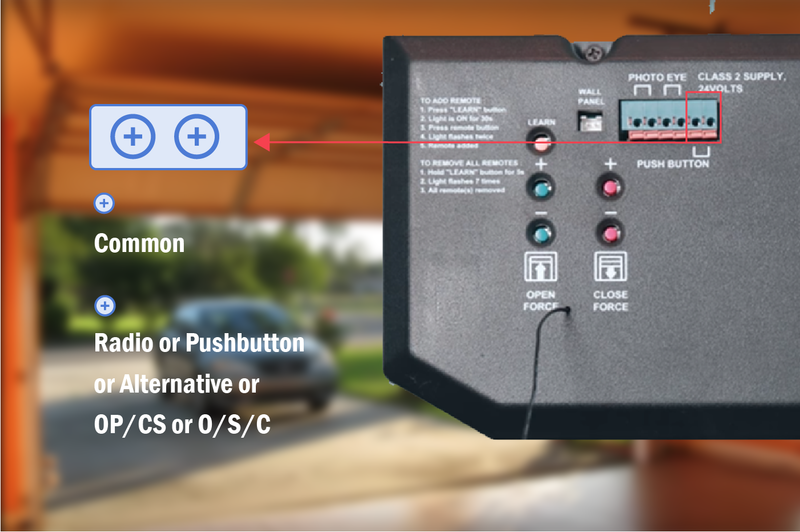 Meross MSG100 is a companion device to your existing garage door opener, please verify its compatibility before purchasing. What models is MSG100 compatible with? Totally >1500 models and >200 brands. Please download below table for detail. A simple way to test compatibility. 1. Find two terminals which the wall-button wires connected to. Normally one is COMMON, one is Radio/Pushbutton/Alternative/OPCS/OSC. 2. 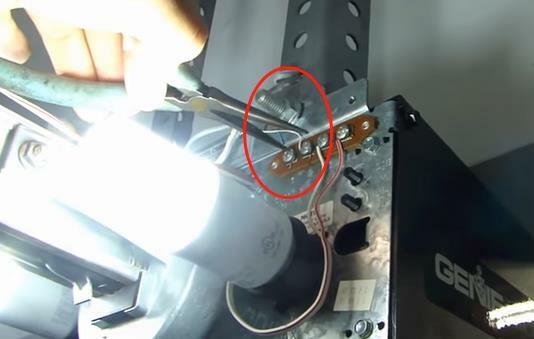 Use a pliers to short the two terminals, if doors open/close alternatively, it is compatible. 1. Contact support@meross.com and email us your garage door opener brand and model, we will provide proper solution for you. 2. For partial Chamberlain/Liftmaster/Craftman models. You can check below link for reference. 3. For partial Genie/Overhead door. Please check below link for reference. Copyright © 2016-2019 Chengdu Meross Technology Co.,Ltd. All rights reserved.